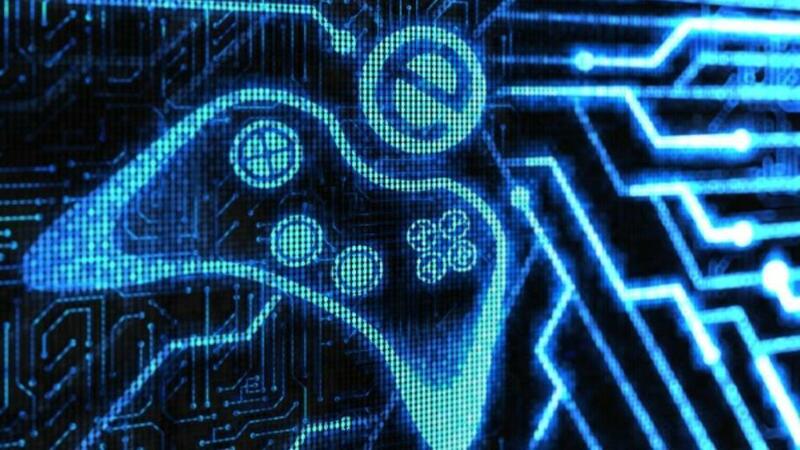 This past year, gaming has changed at a rate we haven’t seen since the release of the Xbox 360 and PS3. Gaming companies are coming out of the hedges with crowd-sourced pledges and great business ideas. At CES, we had a lot of open source software that was all about gaming. The Oculus Rift was the centre piece, the vision of the future. Oculus, the company making the virtual reality headset, has already been working on developer headsets so that developers/publishers can add games onto the Oculus Rift. Nvidia, a company that for many years have been focused on processors and other chips, bring out a portable gaming console. The console runs Android, Tegra Store and you can port all your PC games and applications, including Steam. With Big Picture, you can put the game on the TV while playing on the Nvidia Shield controller. Razer brought their finished version of Project Fiona, the Razer Edge. The Razer Edge runs Windows 8 and is one of the most powerful tablets we’ve seen, running Dishonored very well without any lag. There was also a few companies at CES who had new controllers that work with Android and port Steam. The Steam Box is another project that is dividing the console experience. Valve want to make gaming a seamless experience, moving from a console, to a PC, to a mobile device. Truly making it a one-platform system, unlike Xbox or Playstation. Ouya are set to change the console environment as well, with their version of Android that will allow developers to create games on the TV for no fee. This removes the need for publishers to get their game released. Gamestick is another Kickstarter project that looks to make a great gaming controller for Android. The whole gaming environment is changing. We believe in the next ten years, we will hopefully be at a stage when you buy a game, then can play it on any conceivable console or device. There will be no limitations, because the games will work on all devices. Devices, whether mobile, tablet, console or PC are all getting much more powerful.